In the past few years, the NoMad neighborhood has become quite a hub for artisans, designers, tech gurus and startups. Among these are a few “disruptor” companies—startups that seek to upend a conventional or expected methodology. In most cases today, this means finding new and better ways to address the needs of businesses and consumers. One of the latest disruptors is Bureau, a vibrant new company that is literally revolutionizing the way offices are furnished. Headquartered at its showroom located at 45 West 28th Street, Bureau specializes in equipping offices with high-grade furnishings at roughly 50 percent of the cost of its high-end competitors. In an interview with Alleywatch, company founders Greg Hayes, Verity Sylvester, and Sib Mahapatra share that their concept came from a desire to bridge the gap between the exorbitant prices of high-end dealers like Herman Miller and the cheap, low-service options from big-box stores like Ikea. Their solution: Marketing direct-to-customers online without the huge markups of the middle man. Despite the large price difference between Bureau and high-end dealers, Bureau’s furniture is made with top-quality in mind. 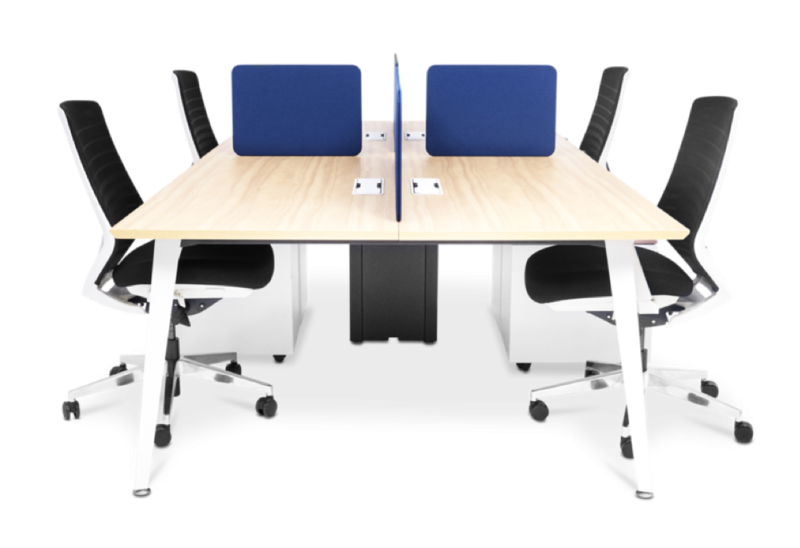 Several of its desks are designed with aluminum and stainless steel, while its ergonomic chair was designed in Italy. Additionally, all of Bureau’s products come with an extended warranty, with some products guaranteed for up to 10 years. 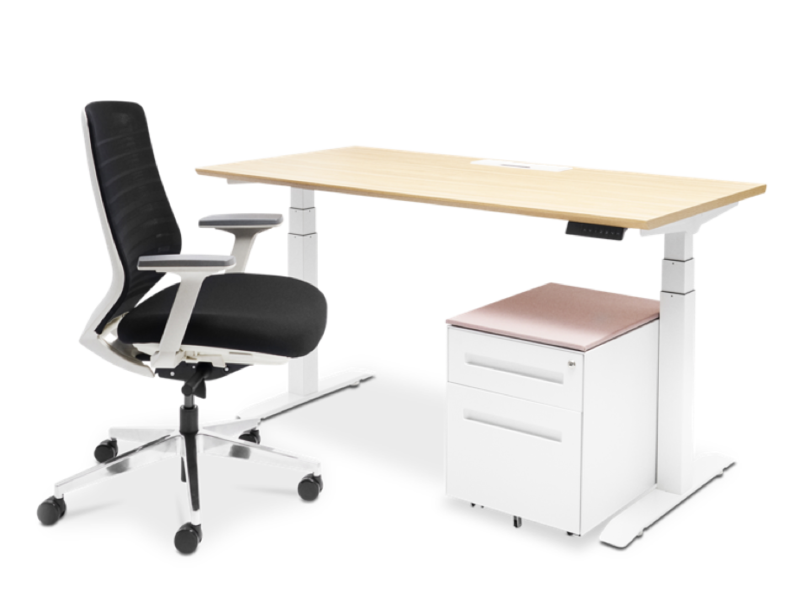 Bureau attempts to add additional value for its clients by offering white-glove delivery in NYC, as well as free pickup and trade-in credit for used Bureau furniture to help offices keep styles consistent throughout their work spaces. 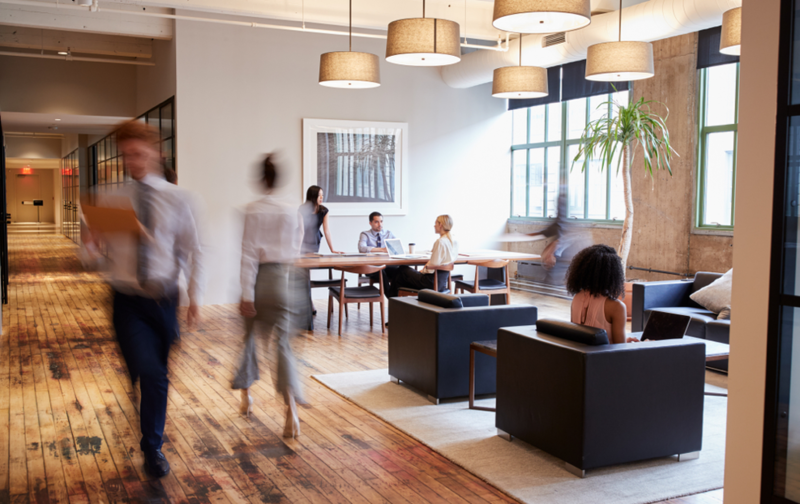 By the end of the year, the company expects to expand its offerings to include lounge and reception furnishings, along with a web app to handle asset management for long-term office clients. By providing an easier, more affordable way for offices to invest in high-quality furnishings, Bureau has not only carved a niche for itself, but it has created a model in the process that may soon change the way most businesses get their furniture.